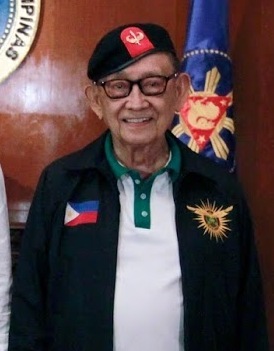 Fidel "Eddie" Valdez Ramos USMA '50, AFP, PLH, GCMG (born March 18, 1928), popularly known as FVR, is a Filipino politician. 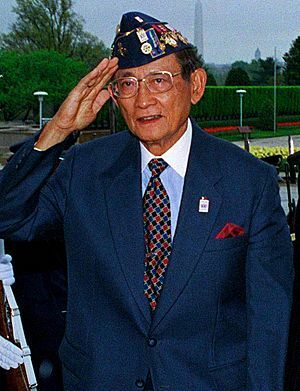 He was the twelfth President of the Philippines from 1992 to 1998. 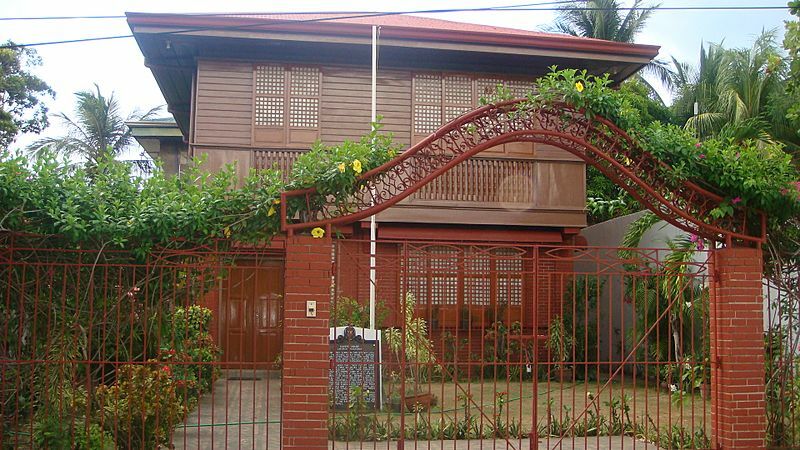 Rented family house of Narciso Ramos and Angela Valdez in Lingayen, where Fidel and Leticia Ramos-Shahani were born, 1995. 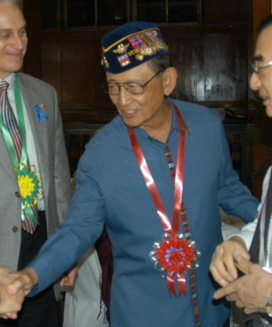 Fidel V. Ramos Facts for Kids. Kiddle Encyclopedia.